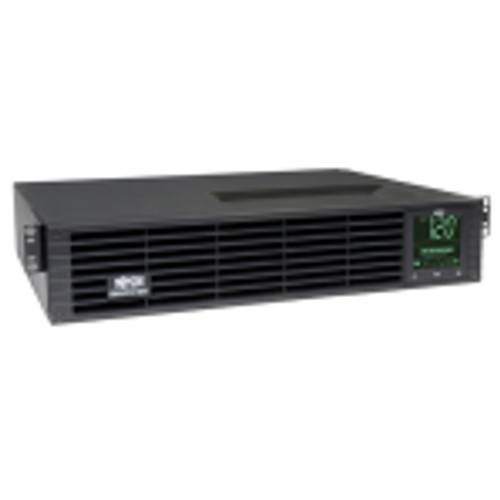 The small form factor SLIM 5-37 is especially popular due to it's narrow footprint. 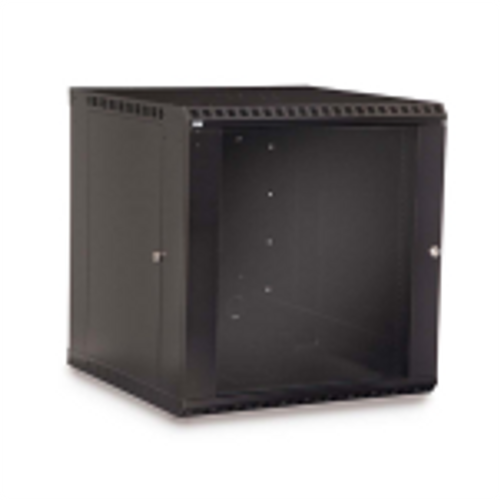 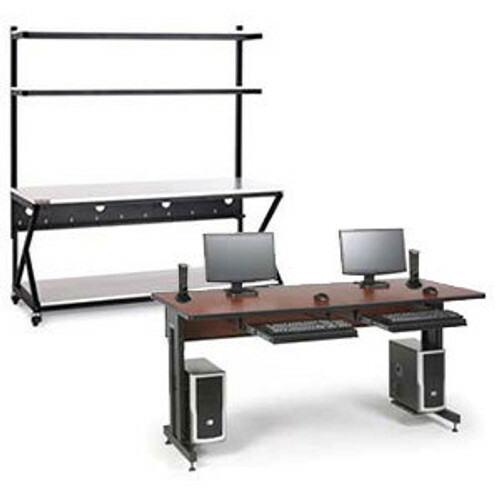 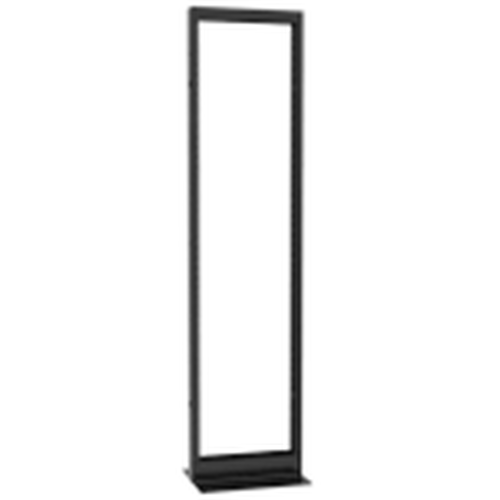 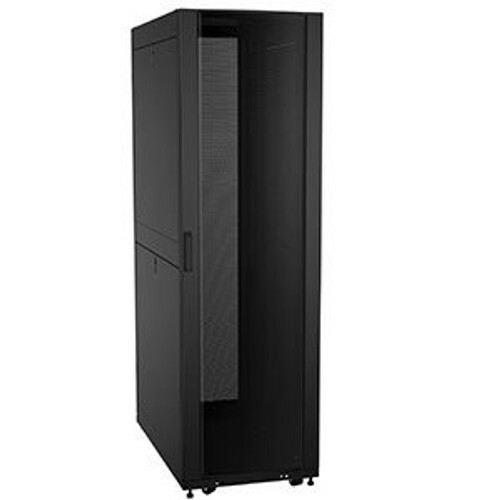 This 37u server rack with 10-32 threaded mounting rails features 20 inches of usable depth and a 400 pound weight capacity. 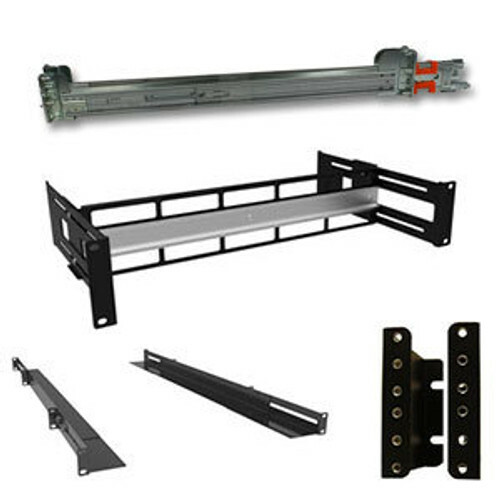 This lightweight, knockdown, bolt-together four post rack fits a wide range of applications and allows for future additions like side panels to optimize airflow and enhance security. 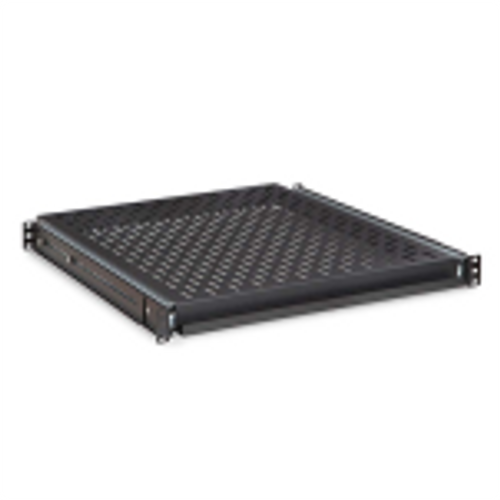 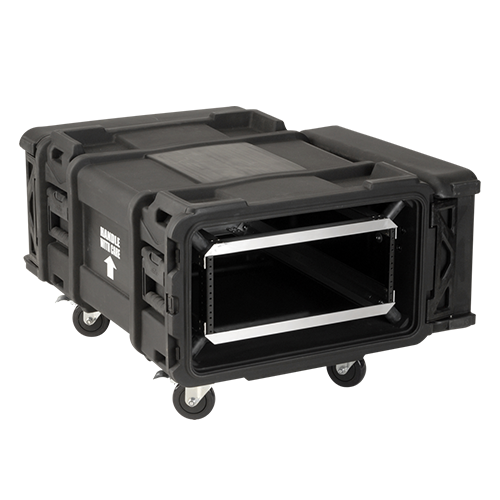 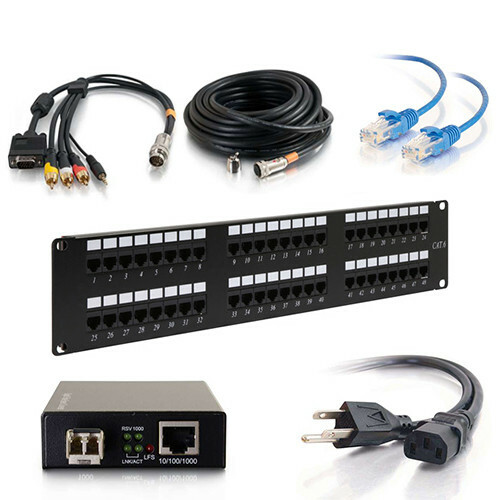 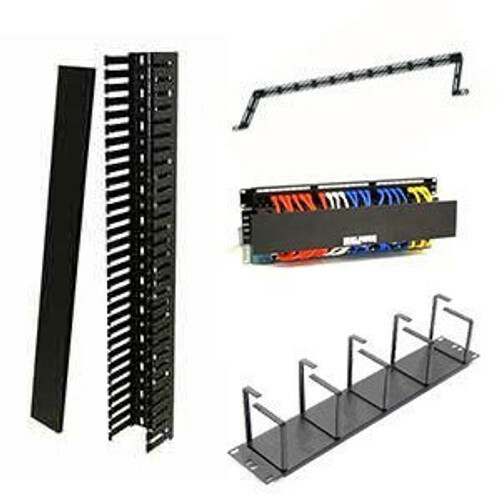 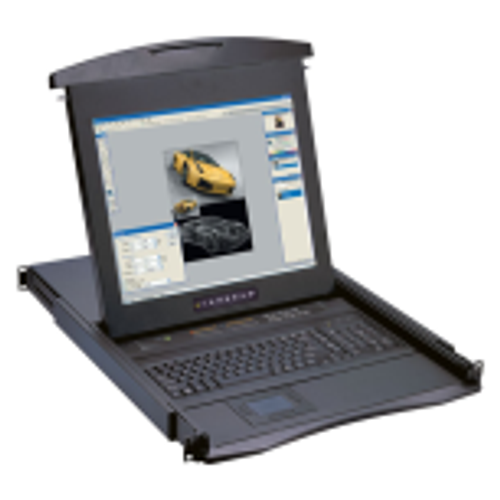 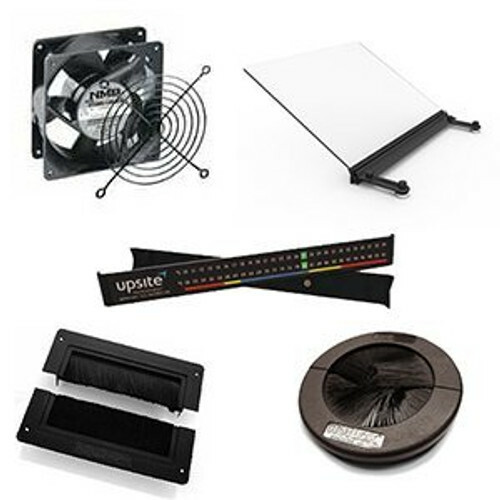 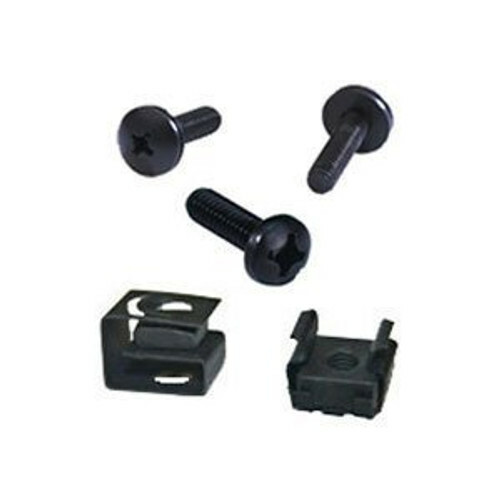 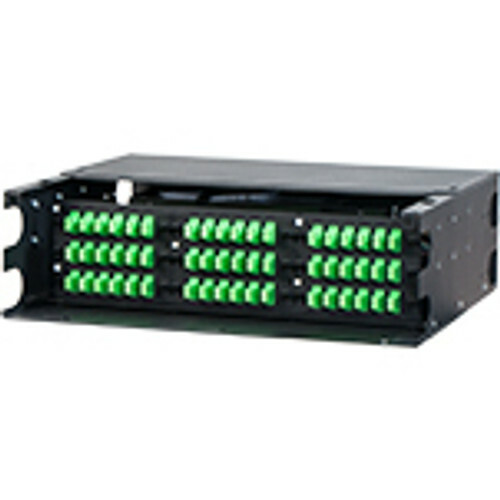 The top of this 4-post rack also includes a pair of laser knockouts for mounting standard cooling fans or establishing cable entry points.